If you’re like most people, you want to find a financial advisor who will help you make the wisest investment decisions. You believe that this advisor will have your best interests in mind whenever he recommends an investment or a strategy, but it’s not an assumption you can afford to make. Some advisors aren’t even legally required to put your interests ahead of their own. Financial advisors are allowed to play by different sets of rules, and there's a big difference in those rules. Most advisors are brokers. 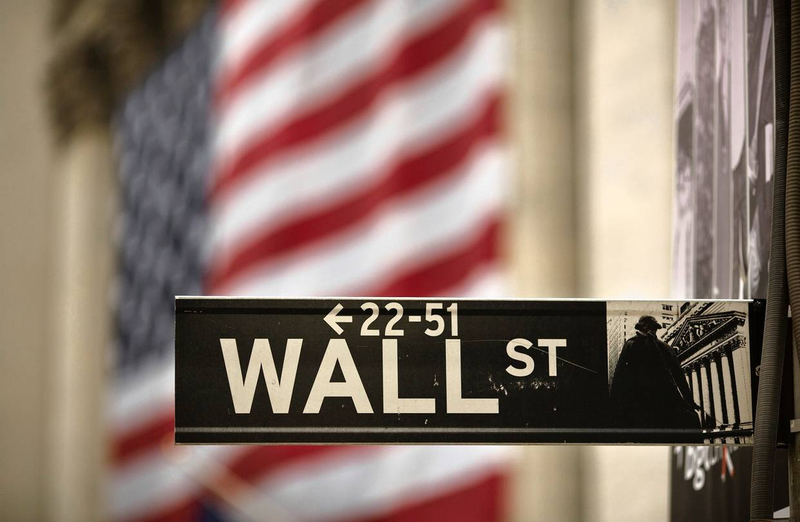 They are employees of brokerage firms and follow the rules set forth by the firms they represent, so if presented with two similar investment choices where both are suitable, it's perfectly acceptable for a broker to recommend one over the other simply because it offers a bigger kickback or commission incentive for them and their firm. But it doesn’t have to be the best investment option for you. This commission-driven culture, operating within a system in which you, the client, expect unbiased financial advice, is a clear conflict of interest. Would you take medical advice from a pharmaceutical salesman? And yet, this practice in the financial services world is 100% legal and completely opaque, and it's been going on for decades. It's called “sales.” Most of the time, you, the client, won’t ever see all the various fees that are buried in your brokerage transactions. But times are changing fast in the financial advice industry. There have always been two standards; which one does your advisor follow? There is a much higher standard of conduct within the advice business, but only some investment advisors choose to comply with it. The "fiduciary standard" is a whole other set of rules that requires much stricter conduct than the "suitability standard", (the current rule brokers, insurance agents, and most other financial advisors follow). The lower broker’s standard allows for a lot of wiggle room. As long as an investment can be said to meet a client's objectives, then it's considered appropriate. That's it. Even if it’s not the investment or strategy that’s in your best interest. A fiduciary financial advisor can't get away with that. His duty goes beyond what’s merely suitable, he legally has to put the client's financial interests first. Always. Who are these fiduciary advisors? These investment advisors who are held to this much stricter fiduciary standard do not work at brokerage firms. They are independent. There are about 50,000 individual investment advisors across the U.S. who register with the SEC and accept full fiduciary responsibility, meaning they’re legally obligated to put the client's interests before their own. These advisors can’t make or recommend investments for clients just so they can generate high commissions for themselves, nor can they buy an investment in their own accounts before buying them for a client. The conflicts of interest rampant in the brokerage and insurance worlds don’t exist because these independent advisors don’t make their living selling investments for their firms, and they don’t earn their living from commissions or kickbacks. Fiduciaries must work directly and only for you, and their fee schedules must be fully transparent. Their interests are aligned with their clients’. On June 9, 2017, the Department of Labor began rolling out the fiduciary rule. The rule itself is pretty simple: it requires that all investment advisors who offer retirement advice must play by the fiduciary rules. The DOL rule is misunderstood and limited in many ways, and it only applies when brokers give retirement advice. It's been criticized for being convoluted and confusing to consumers. As of March 2018, the fate of the fiduciary rule looks uncertain. A federal appeals court has ruled against implementation, and that means the DOL will have to request a rehearing for an appeal. Stay tuned. How do I find, let alone, vet these fiduciary advisors? That’s the challenge I took on. The moment we committed to launching Wealthramp, I, as its founder, had a decision in front of me: whether to include advisors at the big name Wall Street firms because consumers recognize their brands or completely avoid brokers and insurance agents. After all, there are some excellent brokers out there, but at the end of the day, they’re not fiduciaries. Exactly like you, I had to choose to stick to the higher fiduciary standard of care, even if it meant limiting the number of advisors and creating a lot more work to find the right fiduciary advisors. It took me about 30 seconds to make that decision, and I’ve never looked back. After all, we at Wealthramp want to match you to the right advisor. How can we do it well if we know we’re encouraging a sales culture and settling for whatever we can get away with? Real fiduciary advisors are out there hiding in plain sight, but they’re much harder to find than the broker or insurance agent who’s on every corner. This is the reason I developed Wealthramp, because I saw the need to match you to the right fiduciary. Wealthramp, as a service, is only as good as its worst advisor. In order to pinpoint the advisors who operate as true fiduciaries, we asked for help from a respected advisor compliance expert and then developed a screening process that starts by inviting only those advisors whoe accept fiduciary responsibility and are willing to put it in writing. We then look at the public background records of each advisor. These are the same records all consumers can access which we include in every matched profile, we look closely at their fee schedules, and, because we look for competency, we also seek out specialized expertise and experience. The last step of our approval process for advisors who want to join our platform is a personal interview with me and, then as a last step, I ask for confidential peer reviews. 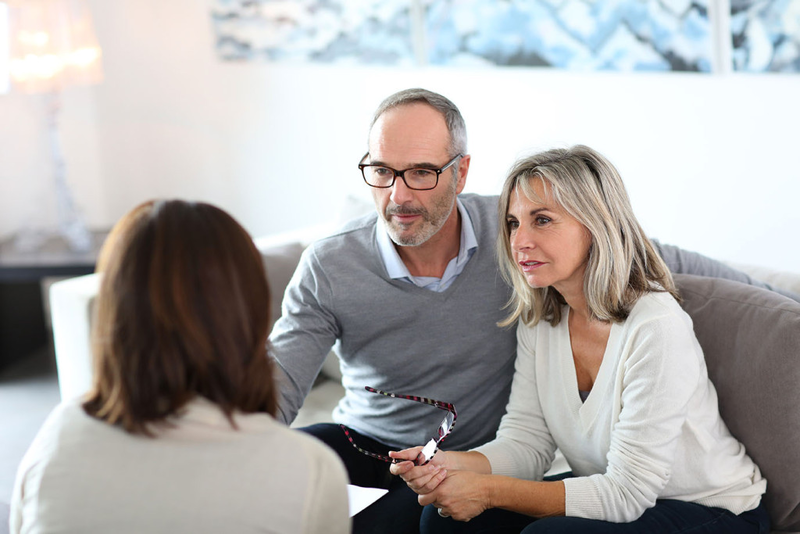 We can’t guarantee that every advisor will meet every client’s expectations but on Wealthramp, we can take reasonable steps to greatly increase the odds that you’ll wind up with a financial advisor who is an experienced, competent fiduciary. Our goal is to save you time and frustration in your search by weeding out the thousands of advisors who don’t meet our qualifications, and in case you’re wondering, only about 15% of all advisors in business today have the expertise and the holistic approach we look for on behalf of our users. While the fiduciary rule is the government’s way of improving the industry, it’s the fiduciary standard that matters. You, as the consumer, and I, as founder of Wealthramp, have the same power. We can simply choose fiduciary advisors who put their clients first. I’m not settling for less, and neither should you. Bravo! Never settle. If there's anything I've learned over the last 20 years, it's not to settle when you can have the best. I had no idea there was anything other than stockbrokers. I thought it was all investment banks and all that. Wow, this is amazing. Thanks! Thank you so much for stickin to ur guns!